IQa Engineering LLC in Blaine, MN – IQa Engineering provides automation solutions unique to all of your challenges. We provide custom automation machines, system integration, and installation. 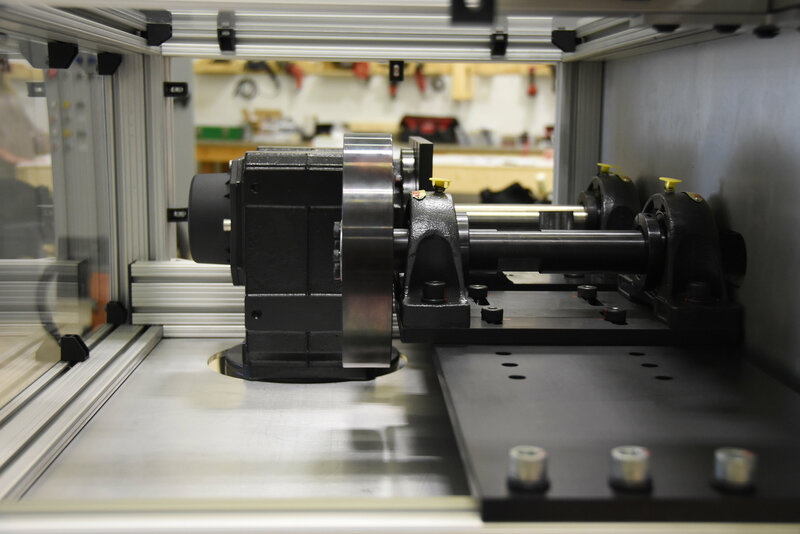 IQa Motion is a full service custom machine builder, focused on designing, manufacturing, and supporting factory automation solutions. IQa Controls is a full service integrator focused on developing, implementing, and supporting factory automation and industrial control systems. IQa Electrical is a full service electrical contractor focused on designing, installing, and maintaning electrical systems. working with you on all your automation needs. IQa Engineering is a turnkey system integrator with teams of engineers and electricians that provide custom automation solutions. Our solution-driven divisions sets us apart from others in the industry by providing custom equipment and system integration for all of your new/existing automation systems. 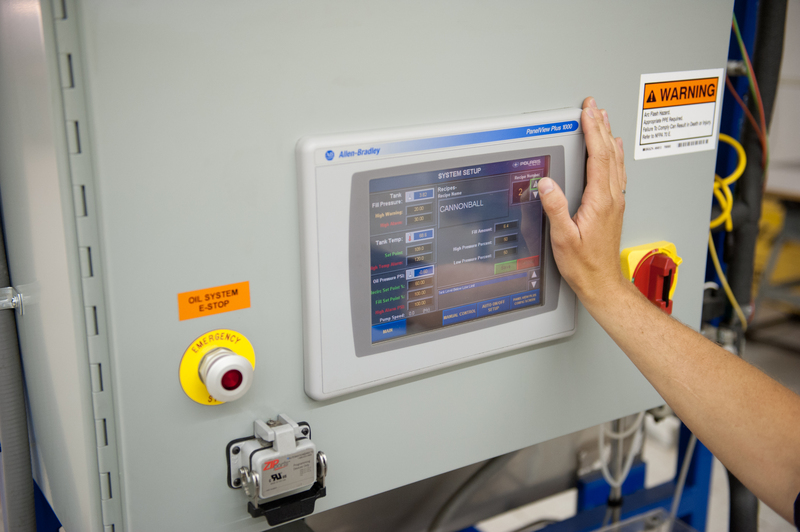 IQa’s mechanical division provides you with custom automation equipment designed uniquely for your processes. Our controls division integrates new equipment into existing control systems, modifies existing control systems, and troubleshoots problematic systems. 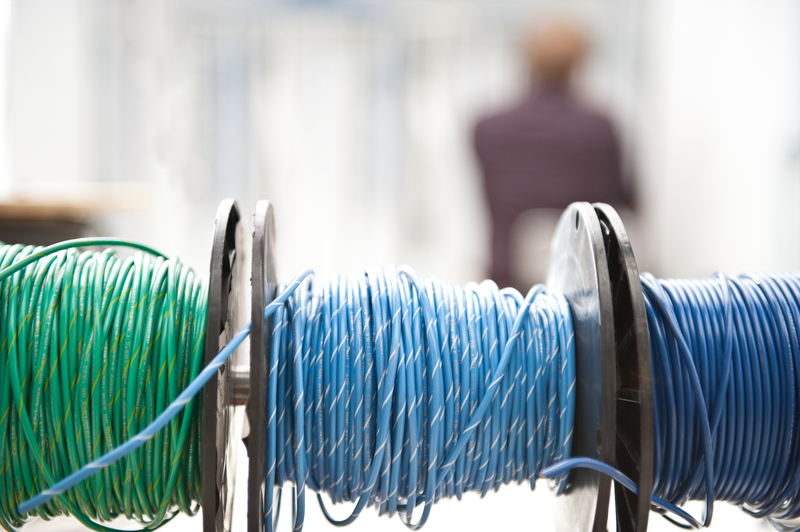 Our electrical division provides electrical installation services throughout your facility. Learn more about the services each of our divisions provide by following the links below. IQa’s teams of engineers and electricians have extensive experience in multiple industries resulting in unique and effective solutions for all your automation challenges. IQa’s portfolio contains solutions for projects ranging from small test benches to fully automated assembly processes.